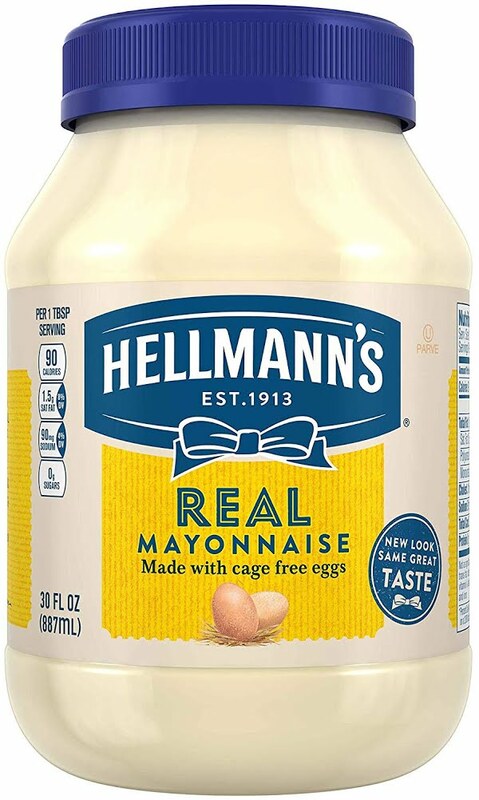 Answer: Despite small amounts of sugar, this is a keto-friendly condiment. Any tomato-based ketchup naturally contains some sugar because tomatoes themselves contain the sugars glucose and fructose. 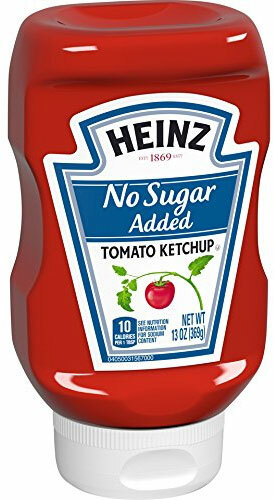 Most brands of ketchup sweeten their ketchup by mixing more sugar into their products, but Heinz's No Sugar Added variety achieves low carbs and low calories without adding sugar. The result is a fine-tasting ketchup that boasts only 10 calories and 1 g of net carbs per tablespoon. Instead of sugar, this ketchup uses sucralose, which can interfere with ketosis for a minority of people. If you're not sure whether your body reacts negatively to sucralose, experiment with this condiment in small portions before integrating it into your regular eating habits. As with any condiment or dressing, the most important thing is to monitor your serving size. 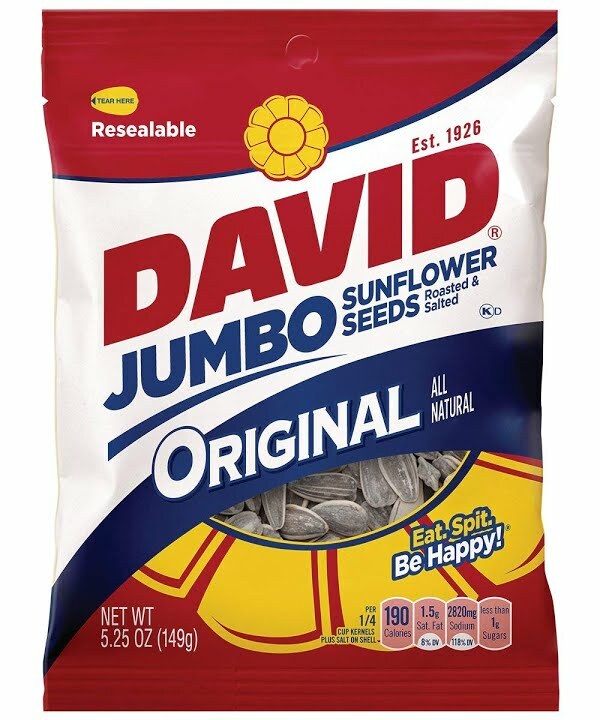 Remember that it's keto-friendly in its recommended serving size of one tablespoon, so be careful not to add more than this amount.